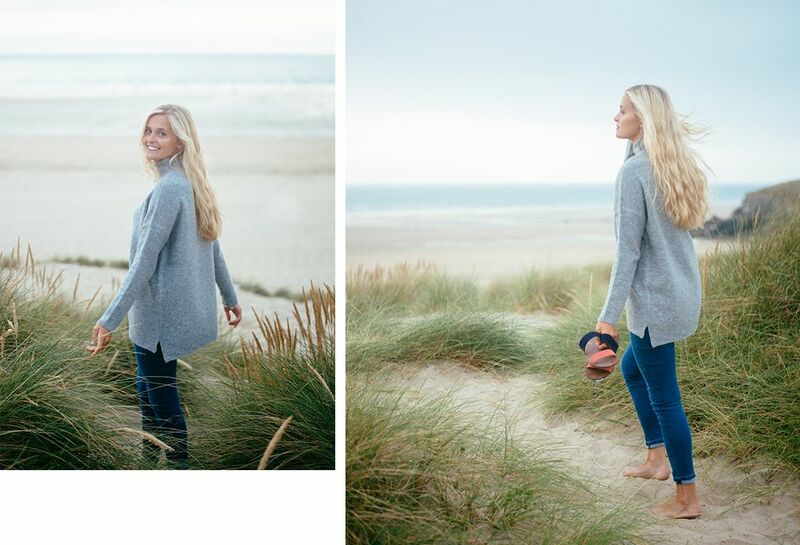 You may have spotted our friend Olivia Bossert‘s snaps on our Instagram account recently. 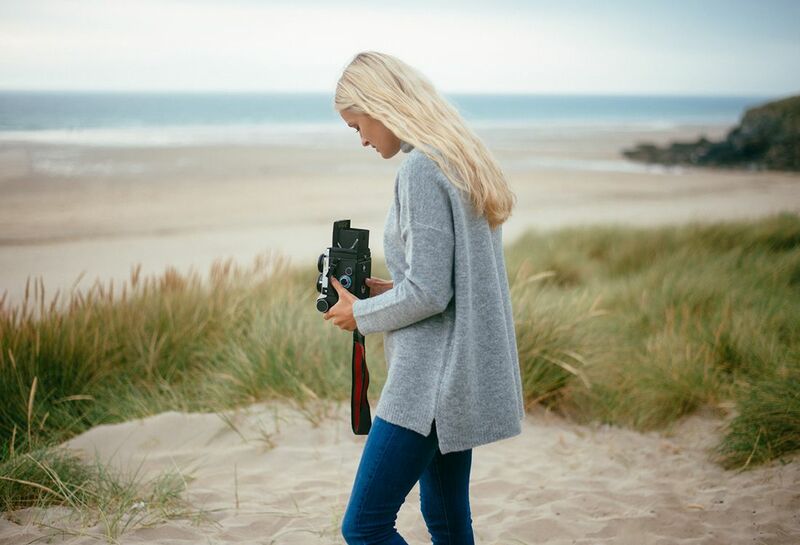 She knows a thing or two about lifestyle photography, not to mention her home of Cornwall, so we asked her to share her photography inspiration and pass on her Cornwall insider tips. 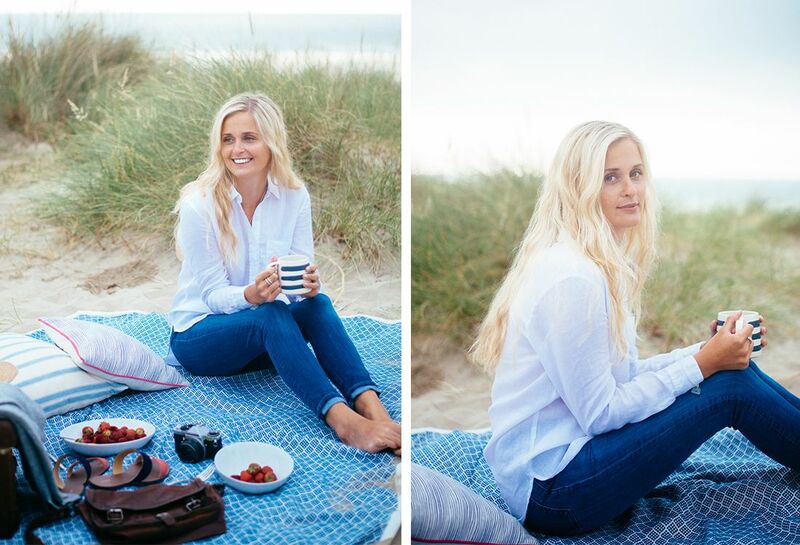 Here are some of her shots from her most recent shoot in Cornwall, featuring our picnic-perfect coastal looks. 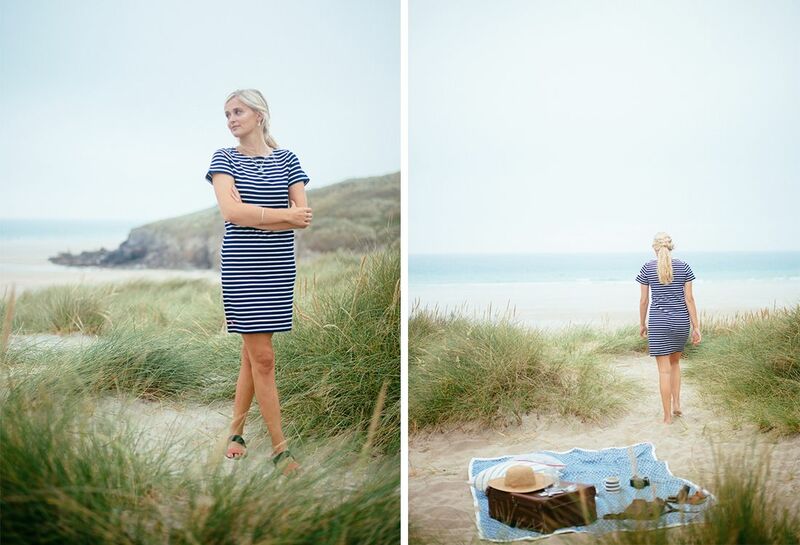 I’m a fashion and commercial photographer originally from Geneva, Switzerland, but now living in Cornwall. 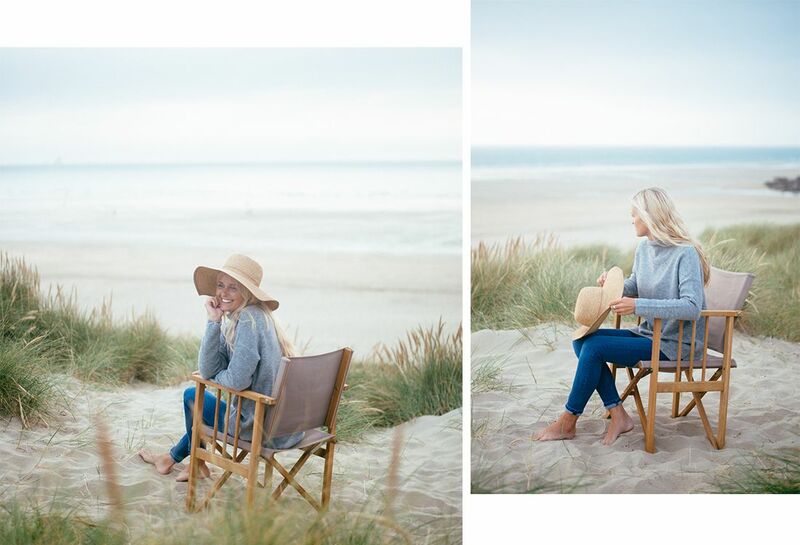 I moved when I was 18 to study Fashion Photography at Falmouth University, and I fell in love with the sea, the lifestyle… and a boy! So obviously, I never left. My whole life I’ve been very creative. I had an urge to make things, but never felt like I was very good at drawing or painting. It frustrated me immensely that I couldn’t create what was in my head on a piece of paper. When I was 15, I was working on an art project for school when I stumbled onto Flickr, and I was sucked into it. I quickly realised that there were young people all around the world taking and sharing photos. I wanted to get involved immediately, so I stole my parents DSLR, and learnt how to use it. I learnt everything from YouTube videos and articles online, and I’ve never looked back since. I work from home 80% of the time, a lot of being a photographer is actually sitting at a desk at home and doing admin, editing, marketing, or emails (to name a few) I get up around 7am every day, eat pancakes for breakfast (yes, everyday!) and I’m normally at my desk by around 8am. I work most of the day until 2-3pm, and leave my afternoons for meetings, shoots, or any other tasks I need to do, which don’t involve sitting at a computer. In the summer, photo-shoots take place in the evenings when the sun is lower in the sky, so it can sometimes mean I have very long days, but they’re always fun so it really doesn’t bother me. The sea, books, music, films, Pinterest, magazines… so many places. Wow, it’s so hard to choose! 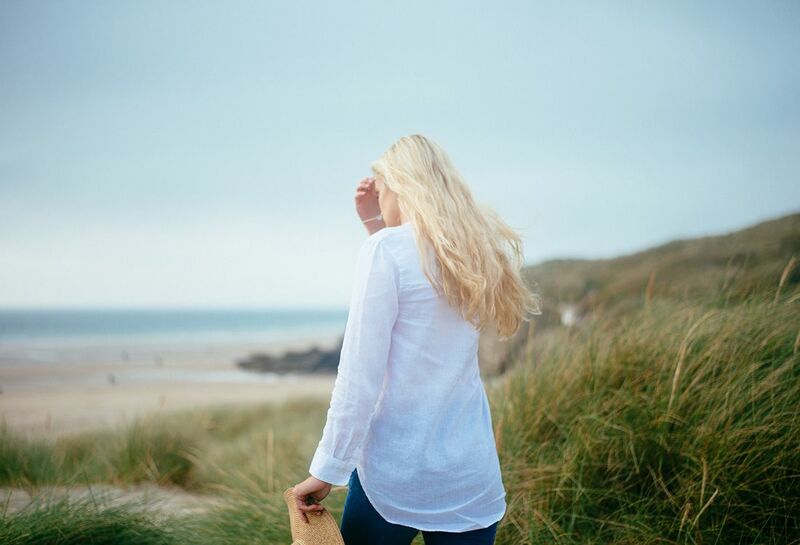 Cornwall is such an amazing place to live, there are so many beautiful locations to choose from. Kynance Cove might just be my ultimate favourite though. It’s so beautiful, both in stormy and summery conditions. That’s a good question. I was very interested in geography at school, so perhaps something to do with that. But now, I’m more drawn to psychology and counseling. I like to help others. Or a yoga teacher! On a walk with my boyfriend, reading, or working on my blog. Where’s my next photo shoot? I’ve got a photo-shoot on a boat coming up. I’ve never done anything like that before, so it’s going to be quite interesting to manage logistically but I know it’s going to be beautiful. What’s the best thing about living in Cornwall? The landscape, the people, the calm lifestyle we have down here is amazing. I love it so very much. 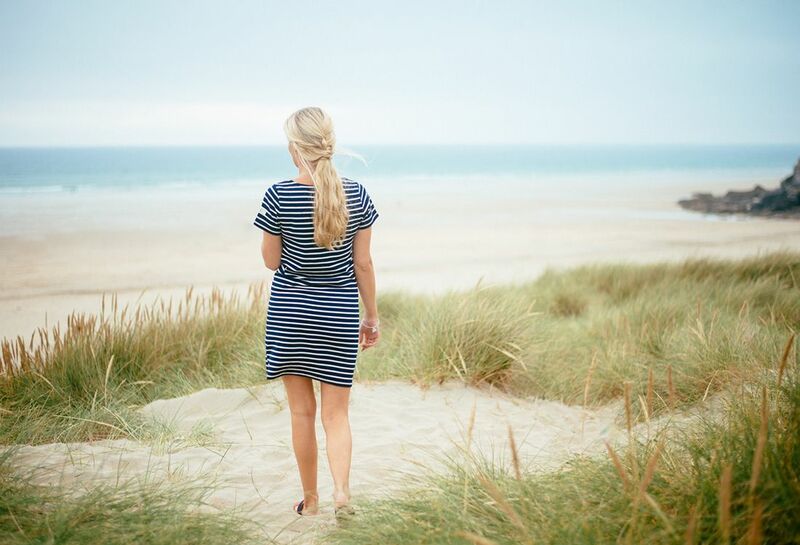 Any tips & tricks for holidaymakers in Cornwall? Come down in a car, or rent one here, because there are so many beautiful places, but public transport isn’t the best so it can be tricky to get to the nicest spots without one. 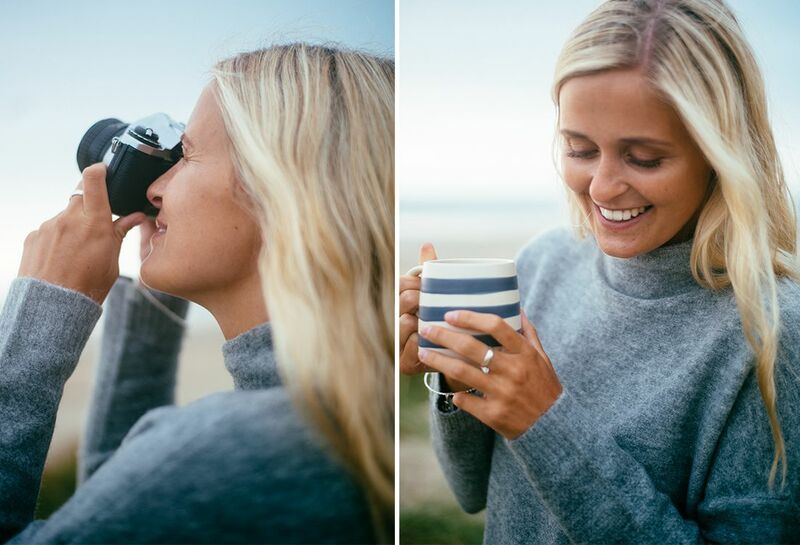 Read local blogs to get inspired, my favourite is www.thecornishlife.co.uk. The walk from Mawnan Church to the ferry boat in nearby Falmouth is one of the most beautiful. Chapel Porth is a must see, it’s where they film quite a lot of scenes in Poldark. As I mentioned before, Kynance Cove is one not to miss, and if you fancy a day in a town, St Ives is gorgeous too, just try to avoid it in July or August, because it can get very busy. That’s hard to choose! I love my white linen shirt, but these shoes are also super, cute, and so comfortable. I haven’t taken them off since I got them! 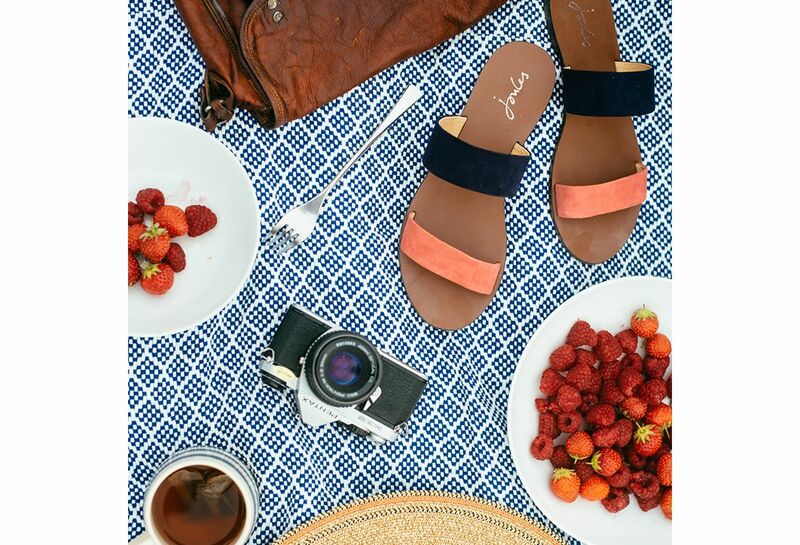 Where is your favourite coastal picnic destination?